Qualcomm Has Recently Introduced Snapdragon 700-Series Chipset As A Mobile Processor. This Chipset Will Make Snapdragon 600-Series And 800-Series Space And Will Help Mid-Range Phones Perform Better. Snapdragon 710 Is The First 700-Series Chipset Offered By Qualcomm. Xiaomi Mi 8 SE Is A Slightly Compact Version Of Mi8. The Cost Of This Device Is Also Low (around Rs 18,000). 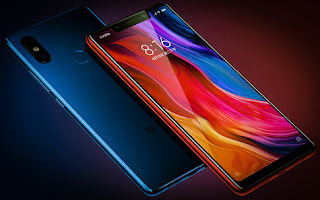 Mi 8 SE Has The Option Of 4GB / 6GB RAM And 64GB Internal Storage With Snapdragon 710 Chipset. 5.88-inch AMOLED Screen (18: 9) With FHD + Display 3120mAh Battery Is Given. 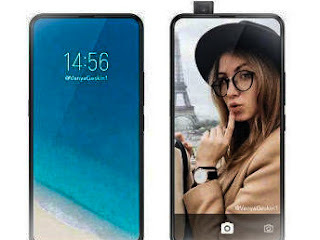 Other Features Include USB Type-C Port, Dual Rear Camera (12MP + 5MP), 20MP Selfie Camera And Android Orio Based MIUI 10 OS. Vivo's Best Concept Phone, Apex Will Soon Be Available As Vivo NEX. It Is Expected That A Snapdragon 710 Chipset Version Of The Device Will Also Be Introduced, Which Can Be Named Nex S. This Device Has Been Seen On GeekBench And Other Certification Sites, This Phone Will Be Launched In China on June 12. In Vivo NEX S, You Can Be Given A 95% Screen-To-Body Ratio. The Phone Will Have An In-Display Fingerprint Sensor, And A Pop-Up Selfie Camera. With This, The Phone Will Also Launch A Vertient With Snapdragon 845 Chipset. 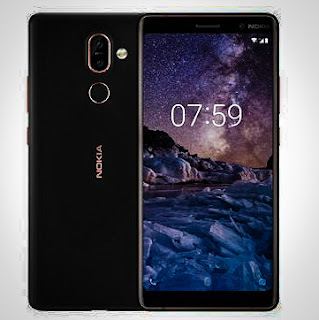 Recently, HMD Global Launched Nokia 7 Plus As A Mid-Range Device And Is Now Going To Launch A New Snapdragon 710 Chipset Device To Strengthen The Hold In Mid-Range Market. Nokia Phoenix Has Just Made Its Place In The Company's Forthcoming Device Launch And Can Be Launched Globally By The End Of This Year. This Device Will Be Made Up Of Snapdragon 710. It Is Expected That This Device Can Be Launched In India As Nokia 7.1 Plus. Google Recently Said That It Is Working On A Mid-Range Pixel 3 And There Is Also A Rumor That This Device Can Be Given With The Snapdragon 710 Chipset. Pixel Phones Have Yet To Be Presented With A Flagship Grade Chipset At A Good Price. Google Decided To Introduce The Mid-Range Pixel 3 Keeping The Indian Market In Mind. 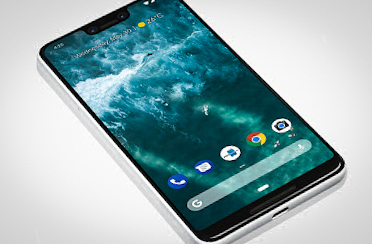 If Rumors Prove To Be True Then Mid-Range Pixel 3 Can Be Launched At The Beginning Of October And It Is Expected That It Will Run On Android P.